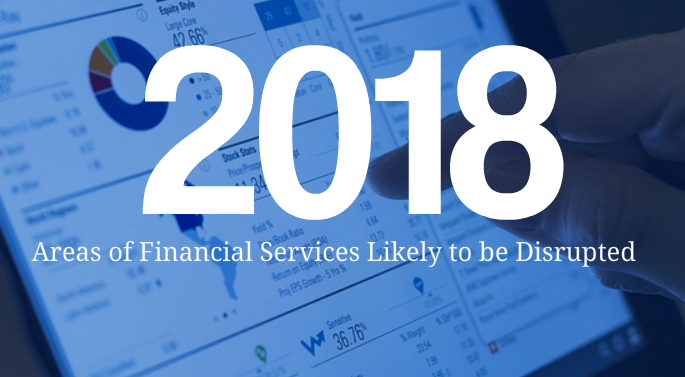 Areas of Financial Services Likely to be disrupted in 2018. Participants in both the 2016 and 2017 PwC Fintech Surveys see consumer banking as the sector that will experience the greatest disruption in 2018 and beyond. 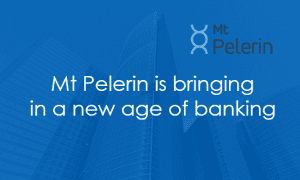 Up to 80 percent of those surveyed, mostly senior managers of large financial institutions hold this view which is in keeping with the changes that are already underway. In consumer and commercial lending, the emergence of online lending platforms has made it possible for people to borrow and lend to one another reducing reliance on banks. Lending innovation is also evident in alternative credit models, the use of non-traditional data sources and powerful data analytics tools to price risks, improve customer-centric lending processes and lower operating costs. The payments sector is expected to be the second most disrupted financial services sector after consumer banking. The disruption is also expected to go beyond 2018 and into the 2020s. The sector has already experienced a considerable level of disruption, thanks to new technology-driven payments, alternative processing networks, new digital applications, and the increased use of electronic devices in cash transfers. The first wave of disruption has had a significant impact on lending and payments. A second wave is now emerging and is reshaping asset management and insurance sectors. This perception is confirmed by industry participants, with nearly half of asset managers considering their industry as the most disrupted. Insiders believe that the disruption in the asset management sector will continue and accelerate in 2018. However, there is a perception gap between insiders and independent professionals most of whom feel that the asset management sector has not been disrupted as much as the insiders opine. However, both categories agree that the sector will no doubt experience greater disruption in 2018 and beyond. Just like asset management, the insurance sector was not disrupted so much by the first wave of fintech disruption. However, a second wave is changing the sector significantly. It is expected that this trend will continue into 2018 with 74 percent of industry participants interviewed by PwC saying that they consider their industry to be one of the most disrupted. 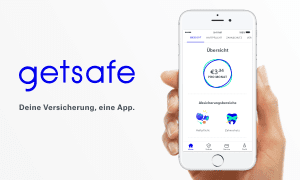 Venture capitalists are looking closely at how people are investing money and buying insurance with annual investments in insurtech increasing fivefold over the last three years. Analysts suggest that the pace of change in the insurance industry is higher than was initially anticipated. The industry is currently at a pivotal point, grappling with changing customer behaviour, new business and distribution models, and new technologies. Goldman Sachs Invests £100 Million in Fintech Startup Neyber.